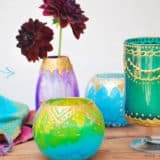 If you ask us, having a friend or family member who has a birthday coming up when you’re an avid crafter and DIY enthusiast almost feels like your own birthday is coming up too! That’s because we think it’s so much fun to make things for the people we love. There’s just something so fulfilling about creating things by hand and seeing the face of someone you love light up when they receive it. 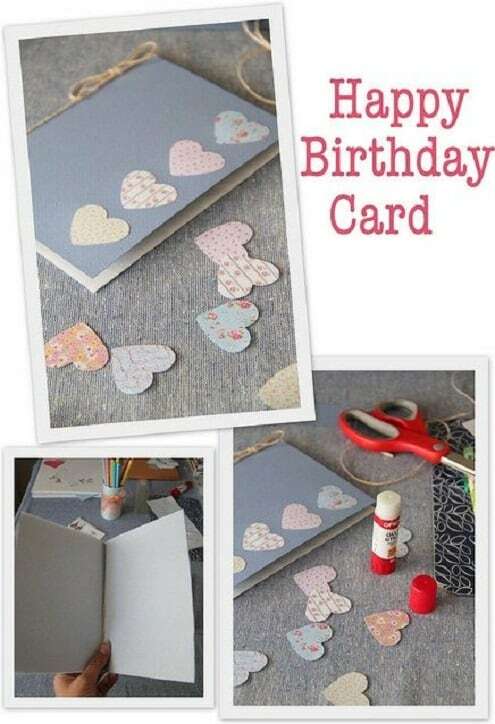 Even if you decided to buy their gift rather than make it because you’re strapped for time but you still want some kind of handmade element to it, you can still make them a lovely birthday card! 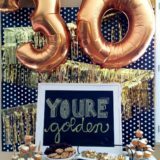 Just in case you’re in need of a little bit of creative motivation when it comes to making birthday cards so yours stand out from all the others your friend will get, here are 15 fantastic DIY designs that will be fun for you to make and fun for them to receive. 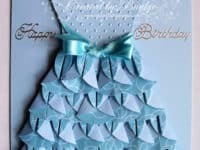 Have you always loved the look of a birthday card that has a little bit of texture or a 3D element across the front and now that’s the kind you want to make yourself? 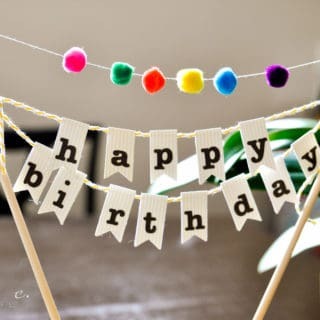 In that case, check out this adorable birthday bunting idea from Decorator’s Notebook! 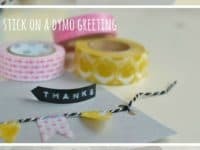 They’ll show you how to use string and washi tape to make a little colourful strip of celebratory flags for your card cover. Does the person whose birthday you’re celebrating love a good treat more than just about anything and you want to make sure every aspect of their birthday celebrates the things they love? 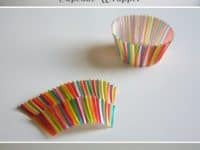 Then we have a feeling they’ll be big fans of this adorable cupcake card that’s made using actual cupcake liners! Bloglovin’ shows you how they made this one, adding a real birthday candle in the top of the cupcake for extra awesome detail. 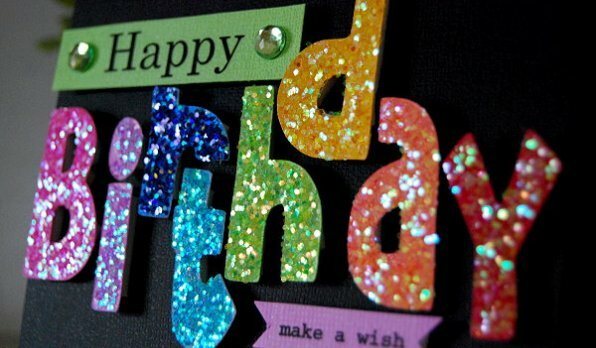 Does the person you’re making a birthday card for have a much more understated personality and sense of style and prefer things that are sleek and stylish rather than things that are over the top and flashy? 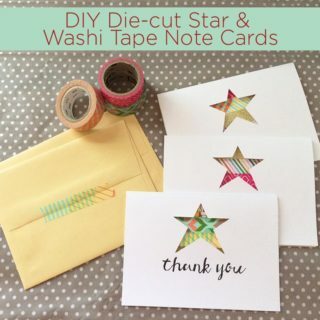 Then perhaps they’d prefer something like this linear patterned washi tape card from Washi Tape Crafts! We love the way the original creators chose to use a stamp to keep the text neat and even, making it suit the aesthetic of the card itself even more. 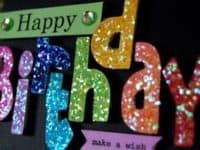 Are you still caught on the adorable idea of making a DIY birthday card with a textured front because you think those are the cutest looking ones and you’ve also just always been obsessed with cut and paste crafts? 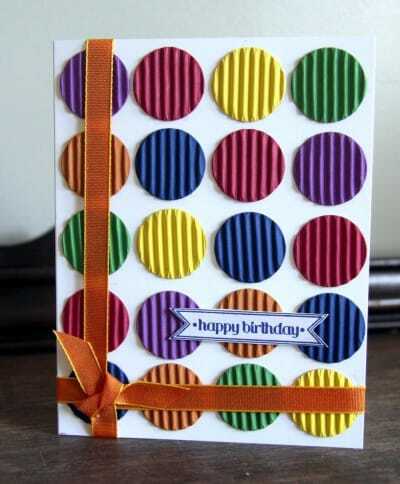 Then you’re should absolutely take a look at this birthday “balloons” card that Split Coast Stampers made! They used contrasting ribbon and string to anchor the balloons in the centre of the card and then got creative with some pretty coloured buttons to make the actual balloon s themselves. 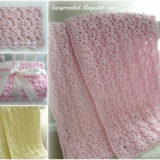 Are you the kind of crafter who usually tries to prioritize the cute factor of whatever you’re making pretty highly? 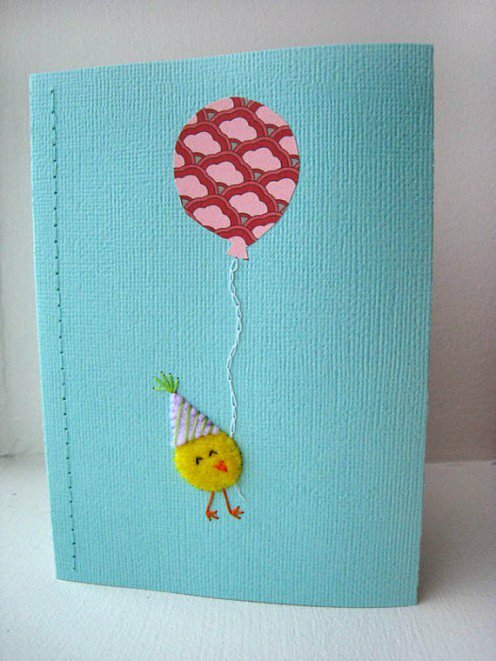 Then you and whoever you’re celebrating are going to adore this cute little birthday chick card by Holidappy! 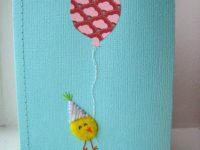 They used a tiny circle of felt to create the little bird and made the balloon from fun patterned scrap booking paper. For the balloon string and the spin of the card, they put their embroidery skills to work. 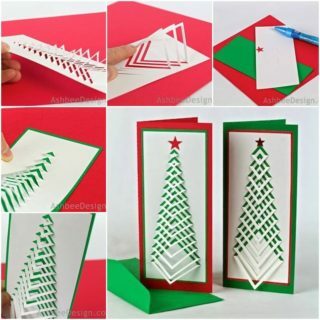 If you’ve ever been given and opened a 3D pop up card before then you already know how awesome they are! No matter how simple the design is, it’s just a really fun moment when the pictures rises from the page and comes to life as you open the card. Believe it or not, pop up cards are actually very easy to make! 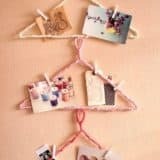 Check out how Popular DIY Crafts made this adorably simple card that has a little pile of gifts popping forward from the corner when you open it. 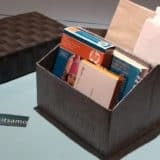 Are you totally in love with the idea of pop-up card but you’re up for a bit more of a challenge than just cutting a couple squares in the corner and calling it a day? 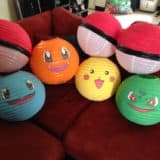 Well, these popping balloons are made with a bit of a different technique, but they’re super visually impressive when you open the card! Apple Pins shows you the details of the cut and pasted balloons and the hanging bunting made with string and little paper flags. 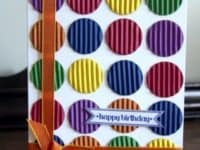 When you decided to make your own birthday card, did you immediately know that you wanted to make something interactive that would almost feel like a game to your friend? 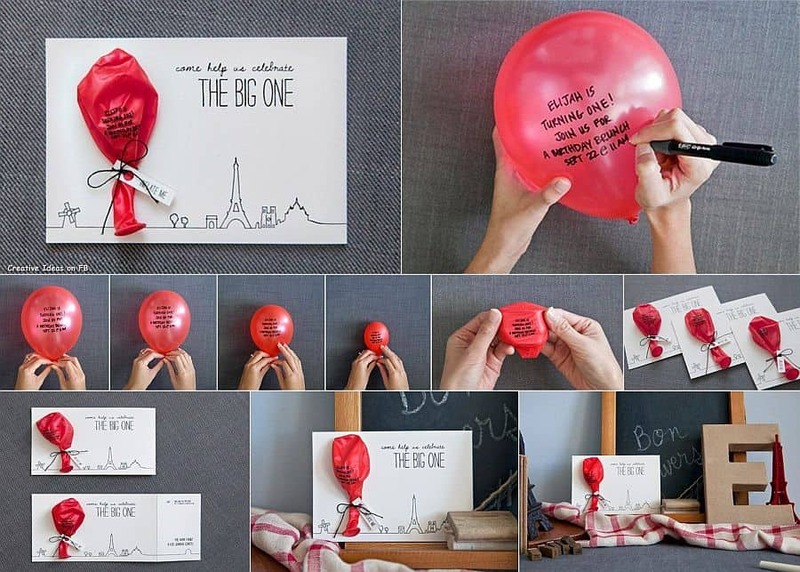 Then we have a feeling you’ll be pretty into this secret message balloon idea from Lavenders Blue! They suggest drawing a cute little birthday scene on the front of your card and then, instead of writing your birthday message on the card itself, writing it on a balloon you’ve blown up and then carefully letting the balloon deflate so you can stick it to the card. When your friend receives the card and blows up their birthday balloon, they’ll get to read your message! 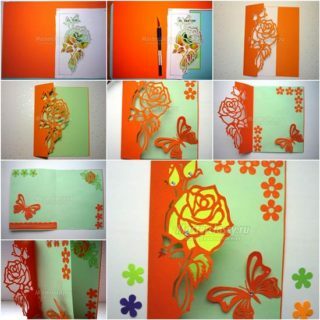 Are you still intent on making your own birthday cards for friends and family but you’d like to keep it simple? 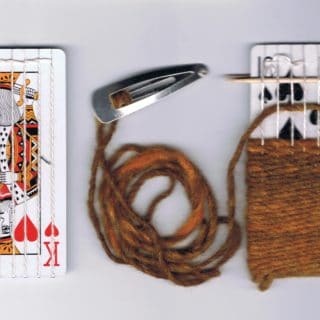 Perhaps you’re an avid scrapbooking enthusiast and you’d like to use some of the crafting supplies you already have? 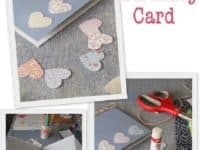 In that case, you’re already well prepared to make your own versions of these adorable heart shaped cut out cards by Hub Pages. 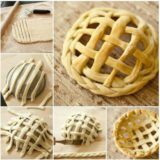 There are innumerable combinations of patterns and colours you might do, so get creative! 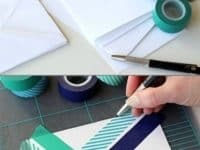 Do you like the idea of cut and pasted shapes on the front of your DIY birthday card but you’d like a little more visual interest and texture than just flat patterned paper? 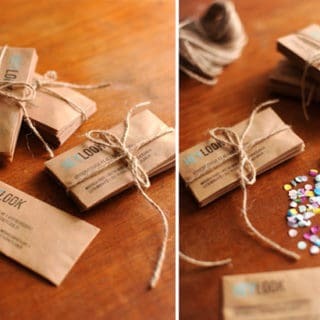 Then try get crinkly coloured cardboard instead! If you can’t find the coloured kind, just use the regular kind and paint whatever colours you like best. 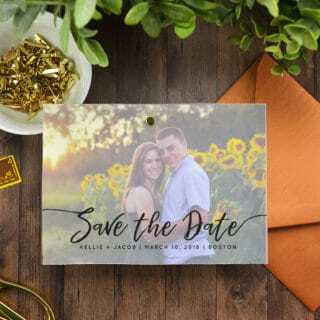 We love the way Canadian Scrapbooker made the front of their card look like polka dotted wrapping paper, adding a ribbon to really complete the look. 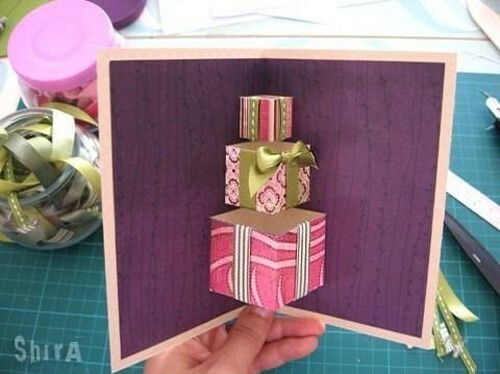 Are you still caught on the idea of making a pop up birthday card but you’re so into the concept that you’d rather have the pop up happen right on the front of the card instead of inside where the birthday person has to go searching for it? Then try making pop up letters on the front instead! Creative Me, Inspired You shows you how they created these adorable sparkly letters that really catch the eye! Is the person you’re making the birthday card for a total fashionista who loves a good shopping trip and always looks their best? 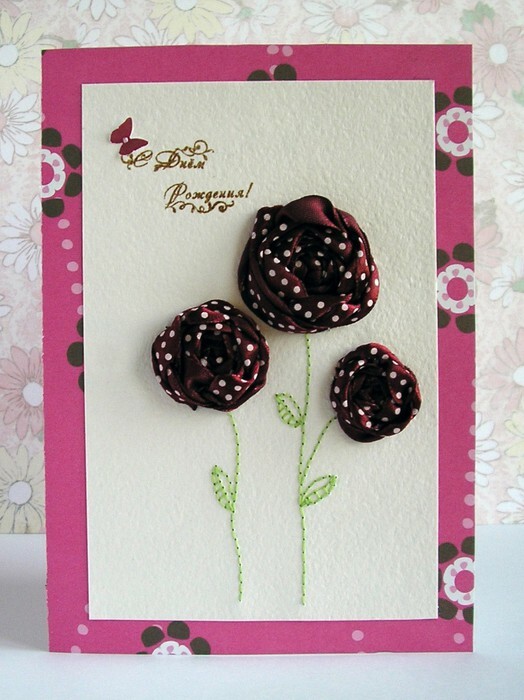 Then try making them a cool, stylish birthday card they’ll really appreciate! 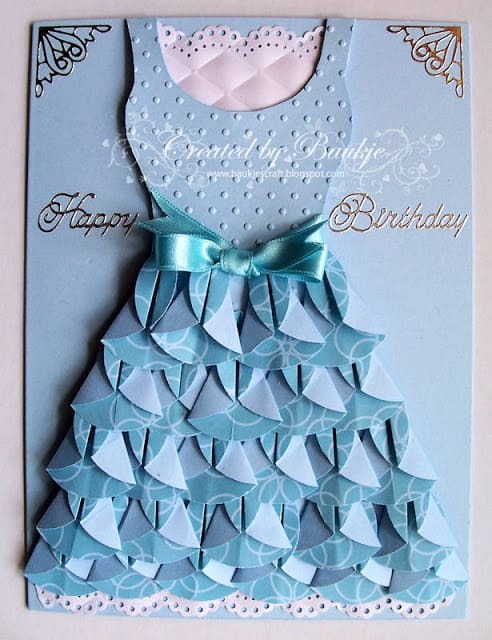 We love the way Baukje’s Cards and Crafts used paper folding techniques to make a lovely layered gown that’s also a birthday card. How cute is their paper doily lace trim? 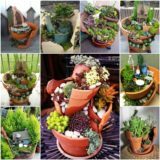 When you get creative, are you usually the kind of person who sticks to fabric, stitching, and sewing related projects? 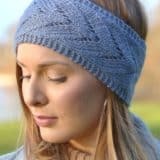 Well, it’s always nice to try your hand at new things to keep your DIY time versatile and learn techniques, but that doesn’t mean you can’t combine the things you love doing with other types of projects! 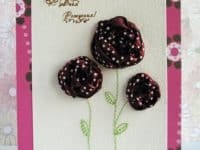 We’re in love with the way Ideas for Cards made this adorable rose birthday card by stitching a stem and doing layered ribbon embroidery to make the flower.